Toys for kids are what apps on smartphones are for most adults: A source of fun, learning, and more often than not, an escape from boredom. 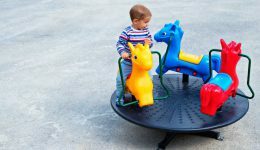 In addition to keeping your child busy or engaged in play time, the toys you choose play a significant role in their development. The right toys enhance your kids’ cognitive thinking, motor skills, hand-eye coordination and even give wings to their imagination. 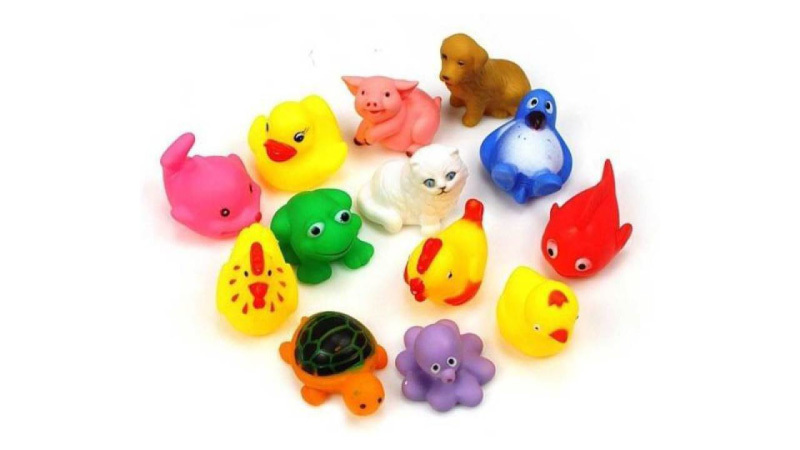 An animal barn with a variety of farm animals, for instance, gives your toddler the plastic protagonists she needs to create a story full of adventure and fun – and fun is the key to buying toys for kids. After all, your 7-year-old isn’t going to be excited enough to play with a science set unless it seems a bit like magic. 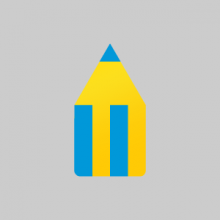 For a deeper look into toys and the huge role they play in making creative thinkers, watch this TED talk by Tim Brown on tales of creativity and play. 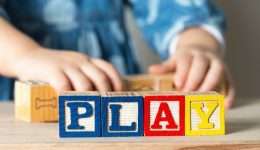 Here’s a guide to help you set the stage for fun and learning for the little one, with some of the best toys we have to offer, sorted by age. This is the age when your kids are enchanted by shape, color, sound and texture, building visual memories, and measuring the world around them with a keen eye. Start with making an everyday activity like bath time more fun with these Techhark bath toys. The sound and variety of its 13 pieces will have your baby cooing with happiness. Keeping 1- and 2-year-olds occupied can be quite a challenge, but you can do it while encouraging their sensory development with an infant’s rattle or Piano gym. To view a wide variety of toys for kids aged two years and below, click here. During this age, kids feel the need to constantly move, toddle, climb, crawl and name everything they see. So, buy your kids a non-battery-operated toy car to encourage movement, and also to strengthen their limbs while staying indoors. To take their world of racing outside, purchase this R for Rabbit tricycle. 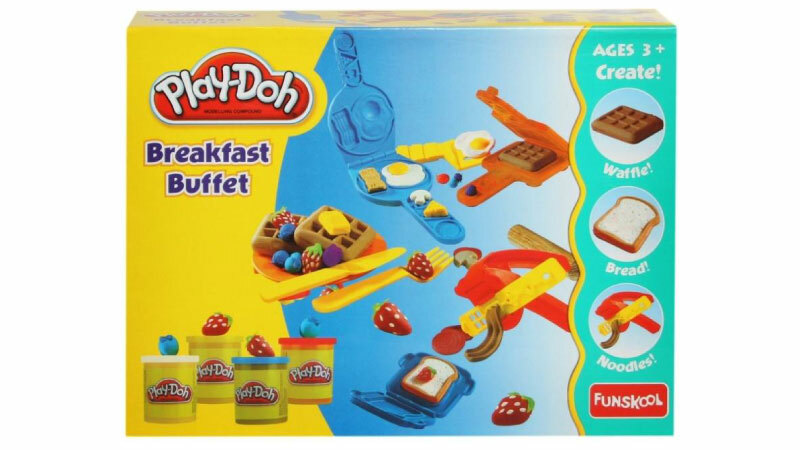 In addition to this, teach them the value of the most important meal of the day with a Funskool Play-Doh Breakfast Buffet where your kids can put together a meal fit for kings with strawberry waffles, fried eggs on toast and a healthy dollop of imagination! To view more toys for this age, click here. This is the age when your children learn to tie their shoelaces, and solve other seemingly complicated problems. They can’t stop talking, feeling out words and their meanings and accompanying them with actions. 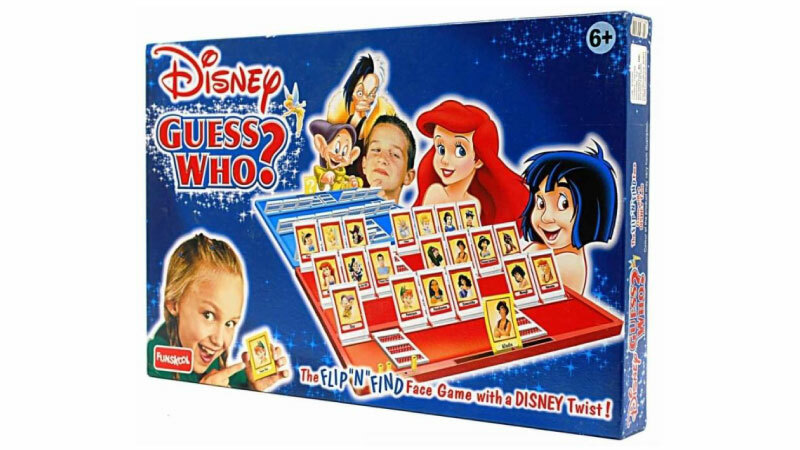 Encourage their problem-solving abilities with Funskool’s Guess Who, featuring lovable Disney characters and Pictureka, a visual puzzle starring the indomitable Mickey Mouse! Build your child’s empathy and desire to cure with this bright and fun Doctor Play Set and watch as they bring their stuffed elephant back to life! Look at more toys for this age group here. 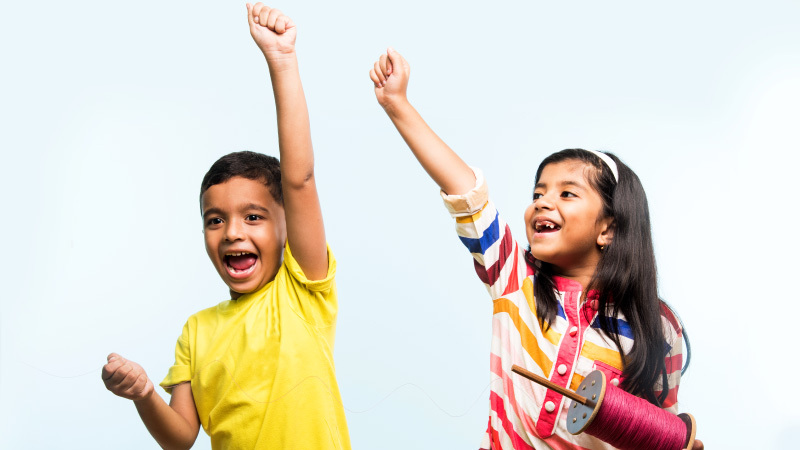 The critical years bracketing 8 and 11 years mark an acceleration in your child’s growth. Their general knowledge is slowly developing, they’re socializing, building strength, and want to mimic the adults in the family. 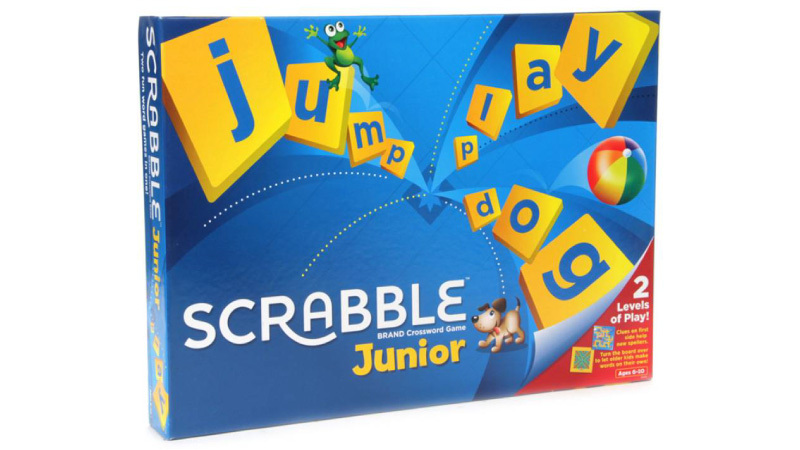 So, encourage your child to speak up by building her vocabulary with a serving of fun using Junior scrabble. Boost your kids’ cognitive thinking with a Funskool Cluedo Board Game, and don’t hesitate to join in yourself! View more developmental toys for this age group here. From the age of 12, kids begin developing self-esteem, viewing themselves in comparison to their peers and friends. They are heading towards adulthood, so it is important to nurture their creativity and self-expression. Spending quality time with them helps usher in a sense of security and confidence. 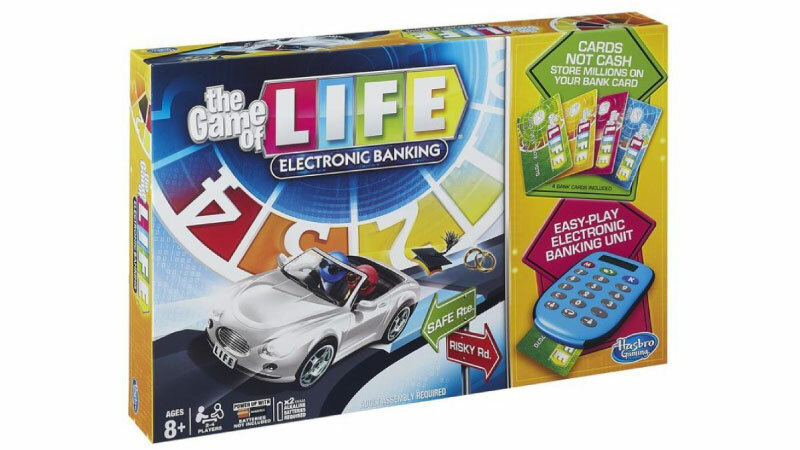 Give them a craft kit such as this Funskool Quilling box or play board games like The Game of Life (which also has the added attraction of an electronic banking unit) to promote some family bonding. Check out more options for tweens here. With so many choices, buying toys is sure to be a pleasure. And we won’t fault you for picking up a few for yourself too! Get started right now. previous Ready Daddy sweatshirt — The all-purpose superhero suit for Penguin Dads!